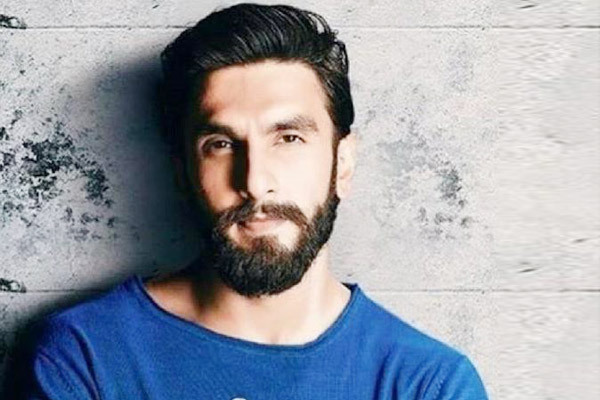 Ranveer, who made his debut in 2010 with the film Band Baaja Baaraat as a raw Delhi boy, proved his mettle in the various roles in films like Ladies vs Ricky Bahl, Lootera, Goliyon Ki Rasleela Ram-Leela, Gunday, Dil Dhadakne Do and Bajirao Mastani. He added more power to his star status with Padmaavat and Simmba. MUMBAI: YouTube sensation Lilly Singh finds actor Ranveer Singh as "crazy" as herself.The two stars met and rapped together, and shared some of these moments for their fans on social media. MUMBAI: The success of underdog character, Murad in the super successful Gully Boy has given hopes to undiscovered talent in nation. Ranveer Singh, who portrayed Murad on the screen, has taken a step to discover many such Murads in India by launching his own record label.